Introducing Avery’s Green, a delightful family residential estate with affordable elegance, set amongst the stunning world heritage wilderness, luxuriant vineyards and olive groves and charming historic towns. 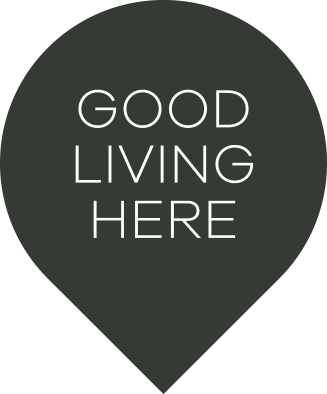 Avery’s Green is ideally located in one of Australia’s fastest growing regions, The Hunter. Home to numerous wineries, world-renowned brands and family-run boutiques, immerse yourself in life’s pleasures and all that the Hunter Region has to offer. 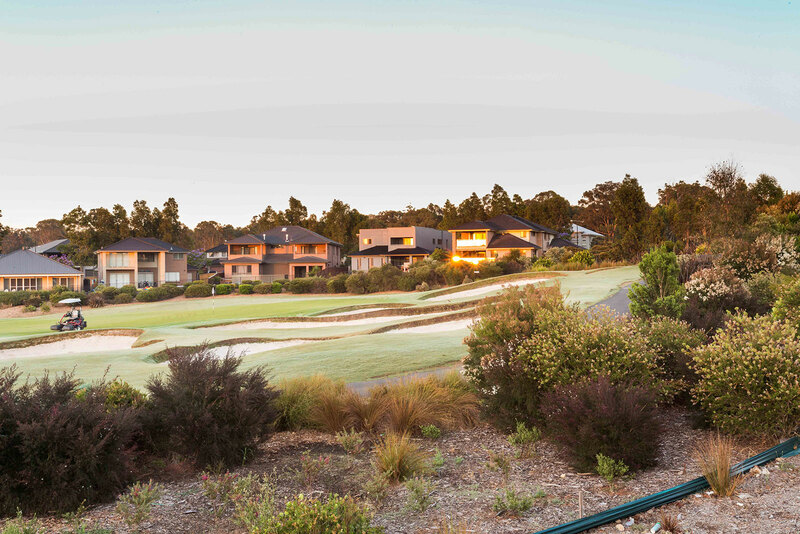 Avery’s Green is community living in an idyllic setting and is located directly opposite the Kurri Kurri Golf Course. Ideal for those wanting to build their dream home and raise a family within the rolling greens of nature and who want to submerge themselves in a tranquil environment.